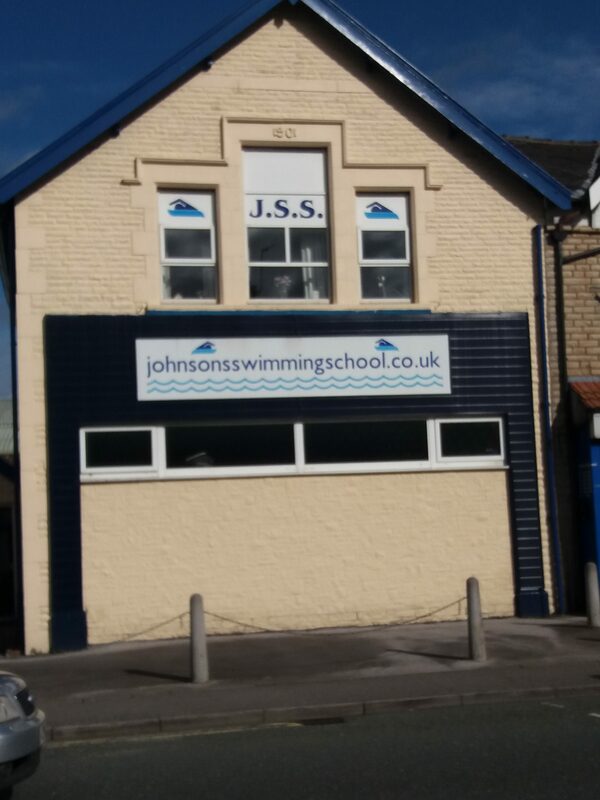 JOHNSONS SWIMMING SCHOOL was founded in 1971 by John Johnson; he built the pool himself in a disused Co-op building. It was considered at the time an unusual venture but John took a chance and made a success. Here we still are 40 years later. The school is now run by husband and wife team Ged and Maria along with their eldest son Ben. Ged and Ben provide the professional teaching and Maria is the office manager. 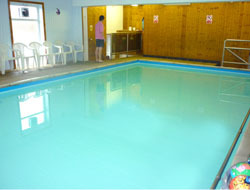 The consistency of teachers and teaching methods is a major factor in our teaching 1000’s of children to swim. Over the 40 years all the tuition has been carried out by a member of the Johnson family – John, Ged and grandsons Ben and Matt. Our aims have always been the same. Getting pupils to be comfortable and happy in the water. From that starting point we go on to teach all strokes, striving for competence and good technique. We are now teaching the children and grandchildren of people who came to us years ago. That speaks for itself!